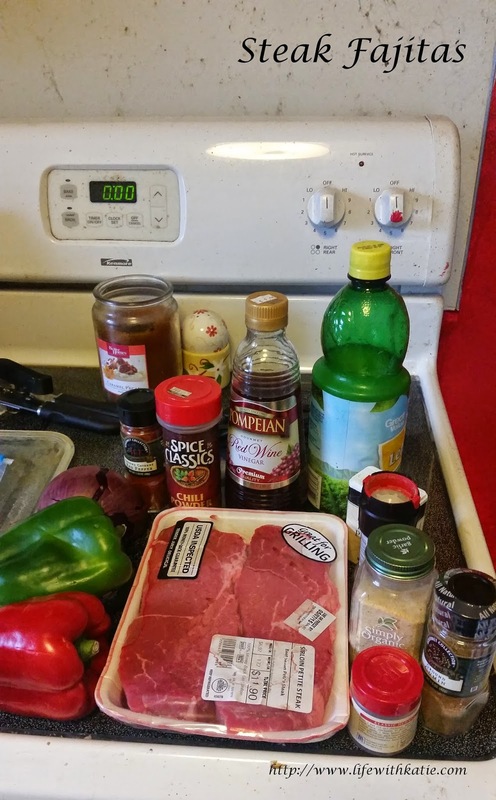 Place onion, peppers and meat into gallon sized freezer bag. Mix remaining ingredients and pour over top. Remove as much air as possible, seal and freeze. Cooking instructions: Thaw in refrigerator. 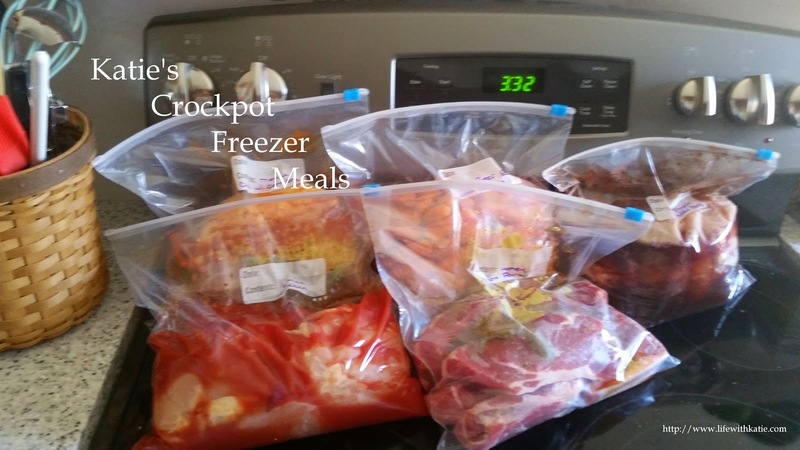 Place in crockpot and cook on low 6-8 hours. Serve on warmed tortillas with our favorite toppings.